AS THE First World War ended in 1918, some friends in Woking decided to form a women’s hockey club. They met at Lucy’s Tearooms in Broadway and started the Swifts Hockey Club. They played matches against other female sides, including Molesey, Ealing, Wimbledon and Wallington, with home games on the recreation ground that was to become Woking Park. At least two founder members played for England during the club’s successful early days and the club was a force to be reckoned with the in 1930s. After a slump in the 1950s and 60s, with two just teams being run, an influx of new young players and, at the same time, a few strong older players, enabled three teams and eventually four to be fielded. 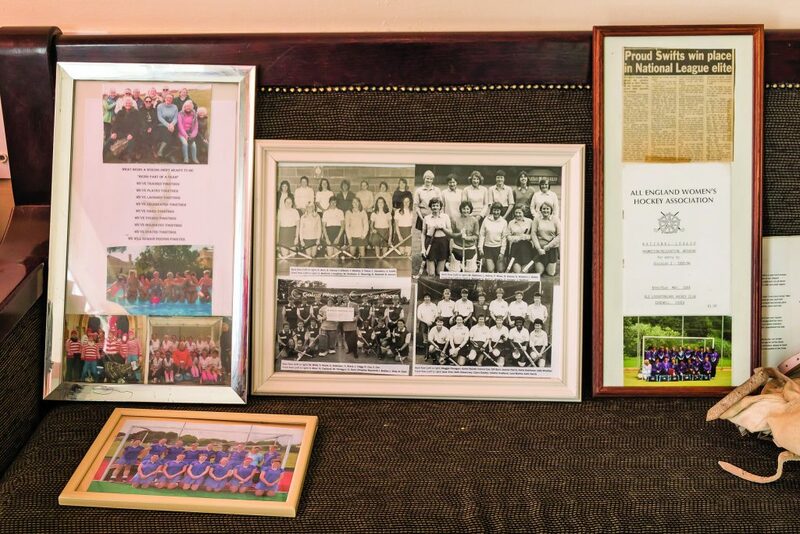 One hundred years after the women’s club was formed, the club has been celebrating the Swifts’ centenary, with a special day of events at Goldsworth Park on Saturday. The guest of honour was Shirley Hand, a life member who joined the club in the 1950s and was the 2nd XI captain, hon secretary, ladies’ chairman and a frequent umpire during her playing days. She reminisced about how things were in her playing days, highlighting how times have changed. The Mayor and Mayoress of Woking, Will Forster and Hannah Thompson, were also guests, introduced by the club’s ladies’ chairman Linda Jacks. 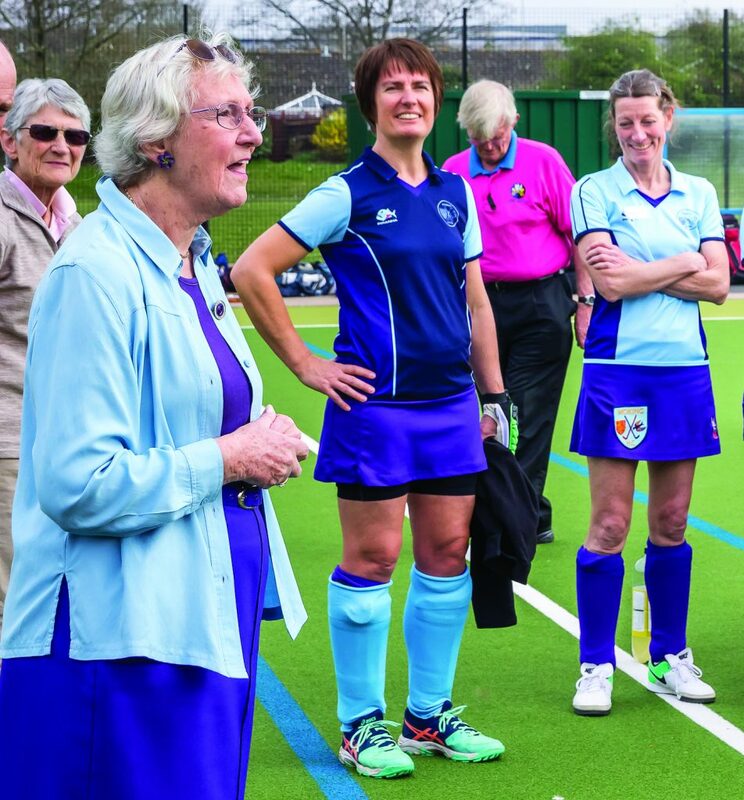 Cllr Forster talked about the growth in women’s rights since 1918 and how the hockey club has given women the opportunity to take part in sport. The day featured the first team’s last league match of the season, against Epsom Ladies I and celebration games between veteran Swifts, current players and some of the younger players.